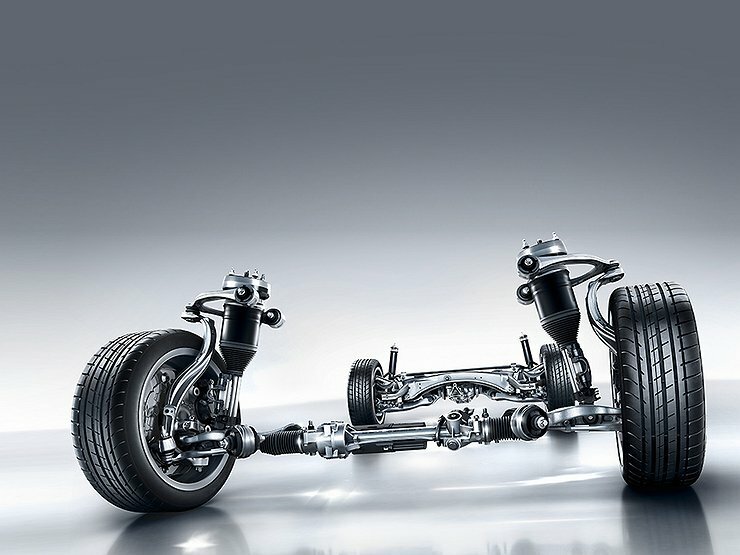 Mercedes have crafted a beautifully impressive air suspension system in their self-adjusting Airmatic shocks. The Airmatic suspension system was initially designed to combat the issues that drivers were facing with the suspension being too rigid or not providing enough resistance during bumpy driving. 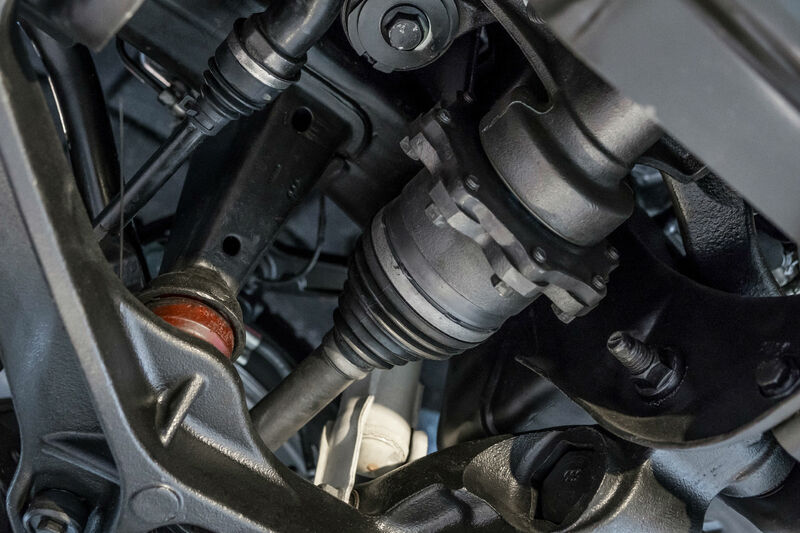 Striking this middle-ground was a complex process for Mercedes, but they managed to find the solution with their Airmatic suspension (To read more about the Airmatic suspension, please see our article: What is Airmatic Suspension?). However, despite its incredible design, the Airmatic is not immune from failure. 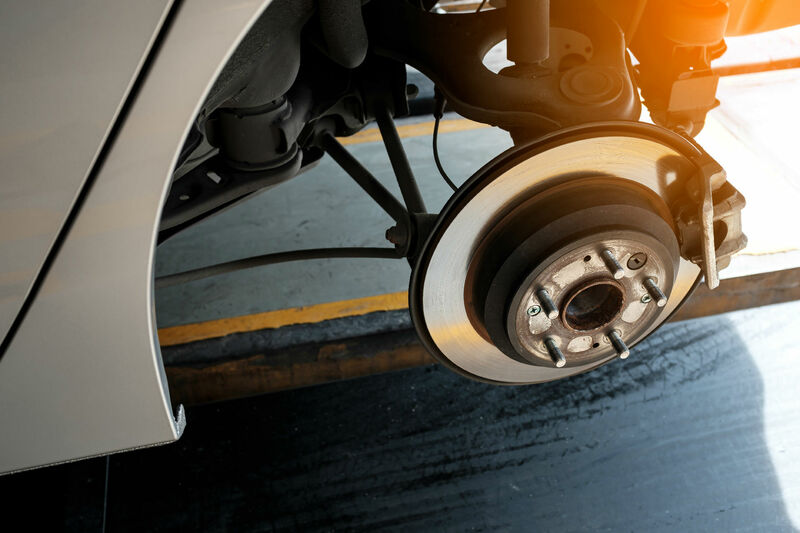 With natural wear-and-tear of a vehicle; parts fail, malfunction, getting damaged, dirty and generally not performing as well as when they were driven directly out of the car dealership. The Airmatic suspension was first launched by Mercedes in 2002, so it has been installed in some Mercedes vehicles for over 16 years. This far surpasses any generous warranty period, so even durable original Airmatics may need to be replaced over time. This article will cover some of the common Mercedes Airmatic problems that occur and how to identify them. 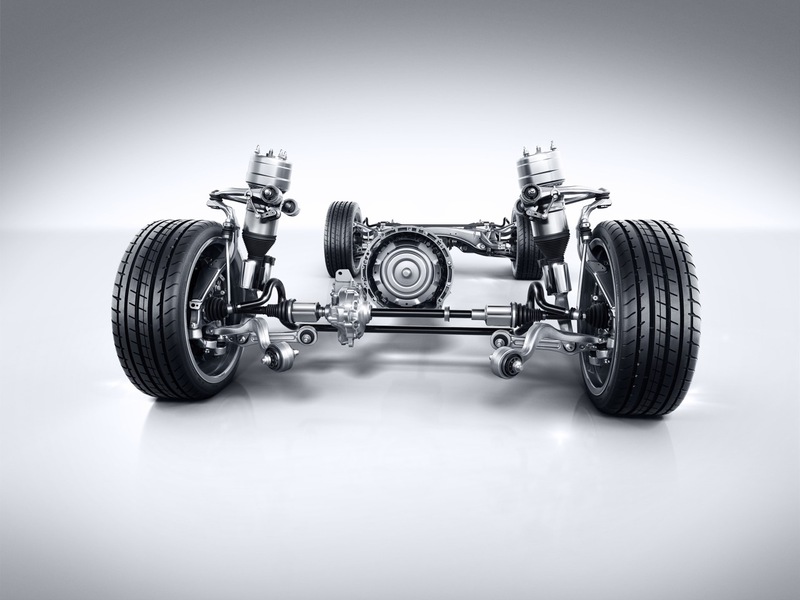 A lot of Mercedes-Benz cars have an air suspension control unit (N51), which is responsible for the adjustments between sport and comfort modes of driving. However, sometimes there are problems with this system or there is a fault with the air suspension itself. Usually, the dashboard informs the driver of any potential issue, but this is often vague and inconclusive about the exact problem. It may simply indicate that there is a problem and to bring it to your mechanic, so this article will describe some of the potential issues. The relay is a switch that controls electronic circuits by opening and closing circuits within your compressor. Sometimes it fails as a result of over-extended periods of engagement with the compressor. Your mechanic will help you to identify where the Airmatic relay location is if you are want to change it. This is a straightforward fix that your garage can change quite easily. The compressor is responsible for pumping the air suspension bags with air and can sometimes get airflow blockages; lose desired pressure required to maintain air suspension, or the compressor may fail altogether. Sometimes it may appear that the compressor should be replaced, but sometimes it may require a simple fix such as a cable repair or replacement. If the compressor is the issue, it is one of the most expensive repairs in the air suspension system. The main sign that the compressor is at fault is the whole vehicle is lowered and does not initiate any raise whatsoever. Air can potentially leak back into the compressor and cause internal damage to the compressor itself. This will impede the quality of journey and also the suspension elevation of the vehicle. W220 Airmatic valve block problems have a tendency to occur, but drivers often misidentify this issue as air suspension damage. One of the side-effects of Airmatic valve block is that the vehicle does not maintain its height. Sometimes Airmatic shocks have factory failings or they become damaged due to incorrect handling during any stage of the life-cycle of the shock. Customers report a squeaking noise or a rattling coming from inside the shock itself. This is usually caused as a result of dislodged internal components of the Airmatic suspension. The part may function fine, but the squeaking noise makes the driving experience unbearable, so the Airmatic parts should be replaced. Sometimes the culprit is the actual Airmatic air suspension strut itself that is the problem. It may fail as soon as it is installed as a result of incorrect installation or it may be as a result of a faulty factory part. The air shock may also malfunction during wear-and-tear or an inability to retain the air being pumped from the compressor. One of the main signals that the Airmatic is the problem is that only one side of the car sags, while the other suspensions appear to work fine. Another possible failure is at the connection point. You can check to see if the seal is intact or if there is an air leak by spraying some water and soap on sealing/airlines/joints of the shock in order to see if there are air leaks anywhere. If bubbles appear then there is air leaking from the Airmatic strut. There are also specialised leak detectors in order to allocate potential air leaks. We hope that you found information about some of the common issues affecting Mercedes Airmatic useful. Hopefully, it will help you quickly troubleshoot possible problems with your air suspension when it starts behaving strangely. We always recommend contacting your trusted mechanic and having him look at the problem, before taking any action. Hopefully, now, you will be able to suggest to him a possible cause of the issue. If in the end, you will need a new Airmatic for your Mercedes, contact us at sales@carairsprings.com or at our website carairsprings.co.uk, and we will look after you. Also feel free to let us know if you have any other questions about air suspension. We have UK and Irish engineers on the team, and we are always happy to help.